This is the site of Merstone Station (also called Merstone Junction for a time) and you can still see the intact island platform opposite the car park. 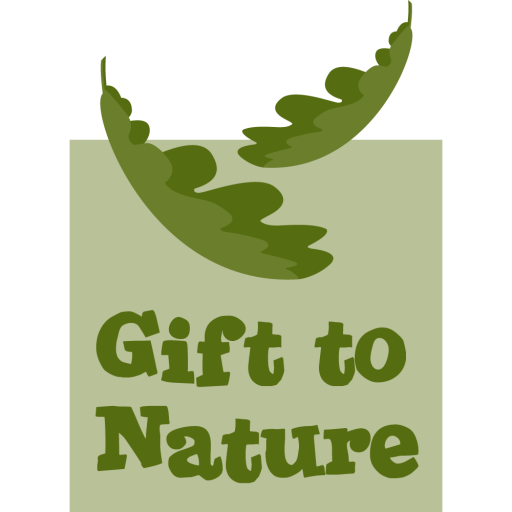 The site is now managed by Gift to Nature for conservation value. The platform and area around form a meadow area teaming with wildlife, especially in the spring and summer. Merstone doesn’t have a shop or pub, Nearby Arreton has two pubs (White Lion and Dairyman’s Daughter, Arreton Barns craft village and Farmer Jack’s farm shop. You can head up Merstone Lane to get to Arreton, or for a flatter route follow the Red Squirrel Trail towards Sandown ad turn left at Horringford. Either route involves using the main A3056, but the route via Horringford also has a pavement you can walk along if you don’t want to ride on the main road.